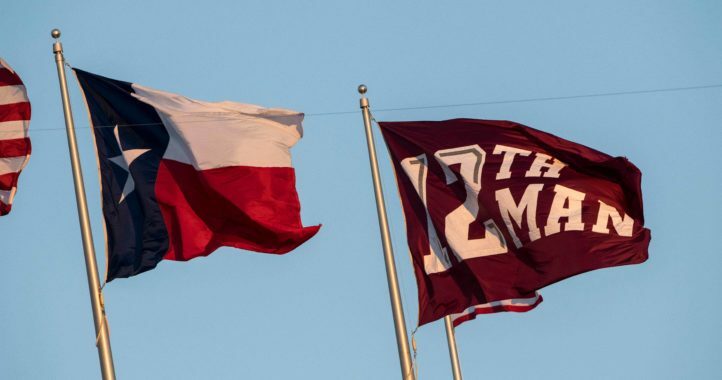 When Jimbo Fisher took the job at Texas A&M, the upcoming schedule apparently didn’t factor into his decision. Asked on Monday at his regular press conference if he chuckled when he looked at the 2018 schedule and saw Clemson in Week 2, Fisher said he didn’t realize his old ACC rival from his Florida State days would be there. 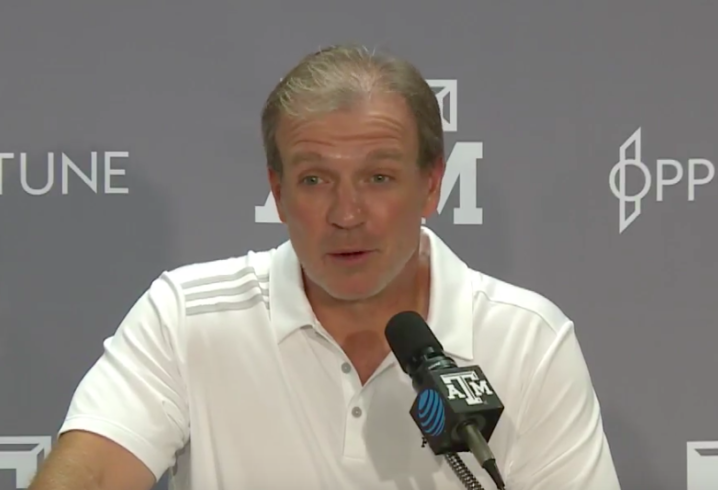 Fisher spoke of the importance of a balanced offensive attack, including getting Trayveon Williams on track. Asked about Clemson coach Dabo Swinney’s success, Fisher said Swinney is smart and charismatic, but has a strong staff and administrative support to provide facilities and other modern amenities. Fisher added that LB Anthony Hines should be back at practice this week and should play on Saturday. 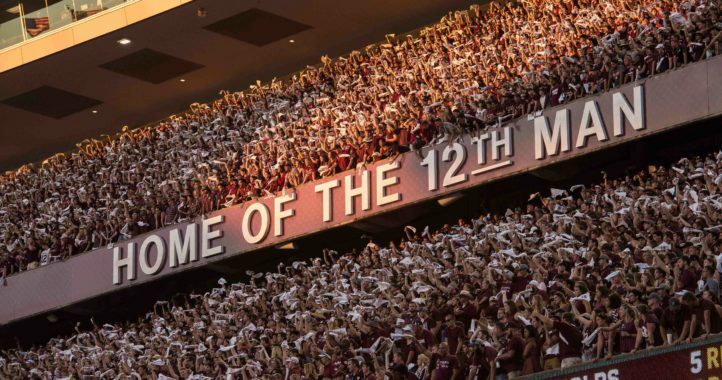 The 12th Man Foundation’s Adam Quisenberry also told reporters that less than 600 non-student tickets remain for Saturday night’s game vs. No. 2 Clemson. If the Aggies can control Clemsons d line they have a great chance to upset them. I got the Aggies 31 to 27. That’s a HUGE “if”. Clemson’s D line is by far they’re strongest unit and our O line is still unproven. I like your vote of confidence though. People need to examine their D-line versus our O-Line on a smaller level. I’ve said ad nauseam, their most psychical guys-Wilkins, and Lawrence are DTs. They will match up with our most physical guys at guard in center-McCoy(All American), and Moore aren’t going to be push overs. I think what the Ags might have trouble with is pass protection. If we can control the clock and limit turnovers we have a shot. Expect Kyle to be loud as well. There’s a lot less pressure on us to win than them as well.